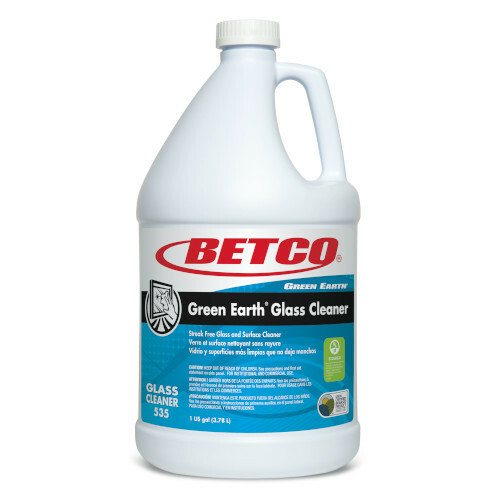 Effective cleaning of glass and other hard surfaces. Cleans and polishes without scractching, streaking, fogging, or clouding. Concentrated for effective and economical ise. The perfect product for glass, mirrors, and many hard surfaces. Economical, features a low end user cost. Dilute 2 oz. per gallon of water.